Fox Building Company is dedicated to providing the best possible service to our clients, and that means having the best possible employees. Our leadership team has the education, skills and experience that are needed to make sure your building project is successful. Terry Fox is president and CEO of Fox Building Company, the company he founded in 1985. A Memphis native, Fox earned a degree in industrial engineering at Georgia Tech. He worked in the structural steel fabricating and construction industries for 18 years in Memphis and Atlanta before starting Fox Building Company. 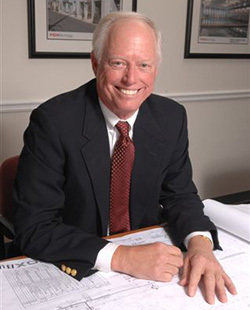 Terry is a past president of the Associated Builders and Contractors of Georgia, and served on the ABC national board of directors. He was appointed to the Butler Manufacturing Company's prestigious builder advisory council for 1999 and 2000. He serves on the board of directors of the Gwinnett County (Georgia)-based Council for Quality Growth, a regional organization that focuses on critical issues impacting the Atlanta area's economy and growth. He also is a member of the chairman's club of the Gwinnett County Chamber of Commerce. David Sikes was promoted to vice president of Fox Building Company in 2016. His duties include overseeing all business development, project estimating, project management and construction activities. 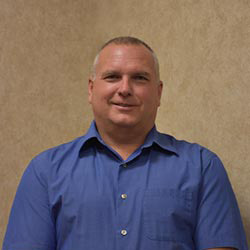 He joined the company in January 2007 as an assistant superintendent, and was later promoted to project manager. David earned a degree in business administration from the Terry College of Business at the University of Georgia in 2000. He has ten years of experience as a logistics manager for a Georgia trucking company. David actively serves in the children’s ministry at 12Stone church in Braselton, Georgia. 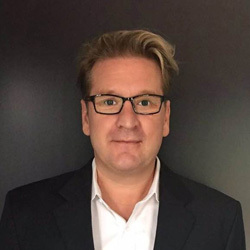 Stephen Cook is the director of business development for Fox Building Company. 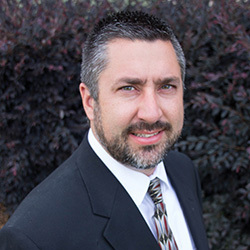 He has over sixteen years of executive level business development experience. His background spans all fields of the A.E.C industry including, general contracting, engineering consulting, architecture and a developer. Stephen is a native of Atlanta, graduating from Woodward Academy and The University of Georgia. He attends Northpoint Community Church, outside of Atlanta. Stephen has also worked in the industry in California and Asia, and speaks Thai. His personal interests include international travel, exercising, anything related to history, golf, documentaries, writing and football. He lives in Dunwoody with his wife and daughter. Donald Brooks is the general superintendent, with responsibility for all construction site activities. He started his career at Fox Building Company in 1994 as a member of the building erection crew. He became an erection foreman in 1998. Donald has received training in many areas, including the OSHA 30-Hour construction program, fall protection, structural steel erection, and rigging and erecting. He recently completed training on OSHA's new crane safety standards.